The busiest part of the house is your kitchen. This place is where you prepare daily meals. A good and clean kitchen is a requirement to maintain wellness and health for your family. Without it, meals aren’t that special and will only cause more stress than relief. With that said, it is essential to choose the best materials you will use for your kitchen. Make sure that everything works well when it comes to food preparation. Choosing the best kitchen countertops is a critical aspect when it comes to kitchen construction. Moreover, some kitchen countertops easily acquire stains and scratches over time. Don’t worry because a lot of countertops are available in the market and you’ll only need to know its classification and description so the overall aesthetics of your kitchen will never go wrong. Granite countertops are the best and top choice of every homeowner. A traditional kitchen uses these types of countertops. Due to the variations of its stone and slabs, it creates a high-end look which is perfect for those who want to have a luxurious appeal to their kitchens. Resin, color, and minerals are the main components of this countertop. It may look similar to granite countertops but it comes with a wide range of patterns and combinations. Quartz countertops are also scratch, heat, acid, stain, and impact resistant which means that this type of countertop is fantastic for those who cook often at home. Laminated countertops somehow is popular in some households because it’s cheap and comes with different designs. Wood, quartz, and natural stones are the main components for this countertop. Aside from its patterns, laminated countertops also available with popular color choices. Many people want to achieve a cottage-like feel for their kitchen. 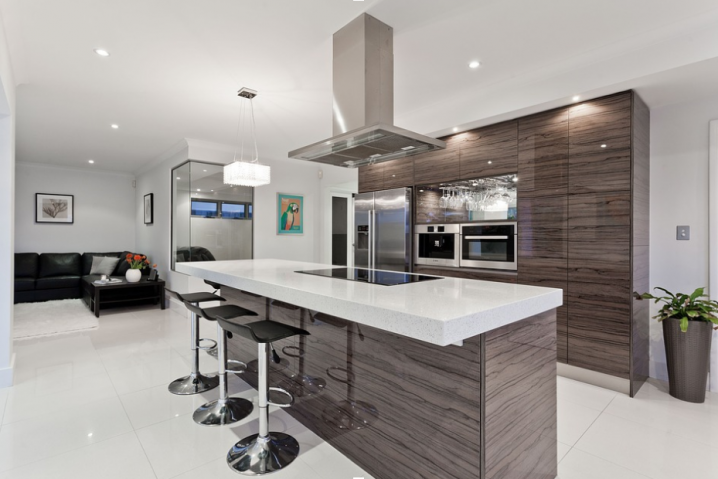 To achieve this kind of effect, a lot of people choose wood countertops as the best choice. The drawback for wood countertops is that they need constant cleaning as it easily gets wet. Wood also rots easily when exposed to water. Marble dust, polyester, acrylic, and bauxite pigments are the main component for this type of countertops. Solid surface countertops come in different colors and are resistant to most stains. You don’t need to worry about its maintenance because it’s easy to repair when scratched. In most cases, many households want to use an inexpensive material when it comes to their kitchens. A tile countertop is a great choice because it’s easy to maintain. Tile countertops are highly customizable which means that you can mix and match colors to get that colorful look you want for your kitchen. Made from recycled materials such as glass, paper, composite, plastic, and even concrete materials, these countertops are eco-friendly and very sustainable. Recycled countertops look unique and durable. It requires low maintenance and also resistant to scratches and heat. If you are looking for kitchen materials that are easy to use, then concrete countertops are of excellent choice. It blends well with materials like marble, tile, and glass. It provides a seamless look when using a filler. It is heat resistant and is very durable against a lot of substances. Stainless steel brings a more industrial and modern look. 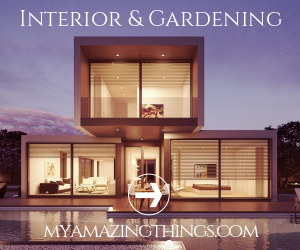 It compliments whatever interior design you have for your home. It’s also one of the most easiest countertops to maintain because you can quickly wipe off dust particles and other greasy stains using warm water, mild soap, and a cloth. Marble countertops are expensive but are aesthetically elegant and pleasing. Due to its popularity, you’ll see a lot of marble countertops in most homes. It gives you that high-end, classy kitchen look. These countertops are good when you love pastry and baking particularly because of its hard surface. It’s also easy to clean after when you start spreading flour and dough all over your countertop. A natural look of light gray to dark shades is the principal element for this type of countertops. When stained, it only needs oiling to bring back its shine. Oiling helps hide scratches and will sharpen or deepen its color over time. A Limestone countertop is an excellent alternative for marble countertops. Most households choose this type of countertop because aside from a significant resemblance to marble, it is a lot more affordable than most high-end countertops. If you want environment-friendly and economic countertops, travertine is the best alternative. This countertop has a strong resemblance to marble and limestone countertops. Not only is it sleek and good to look at, these countertops are durable and can withstand a lot of the punishment from doing work in the kitchen. Choosing a durable, elegant, classy, and inexpensive kitchen countertop is possible when you plan and know what type of material you are going to use for your kitchen. The types of kitchen countertops mentioned above will help you decide which is best for your household. Lastly, if you need more tips, additional suggestions, and kitchen countertops choices, you may click here for easy access and options to pick what’s best for your kitchen interiors. Remember, you only good choices for you to pick out the best. When everything is all said and done, you’ll get to marvel at your countertop in no time.